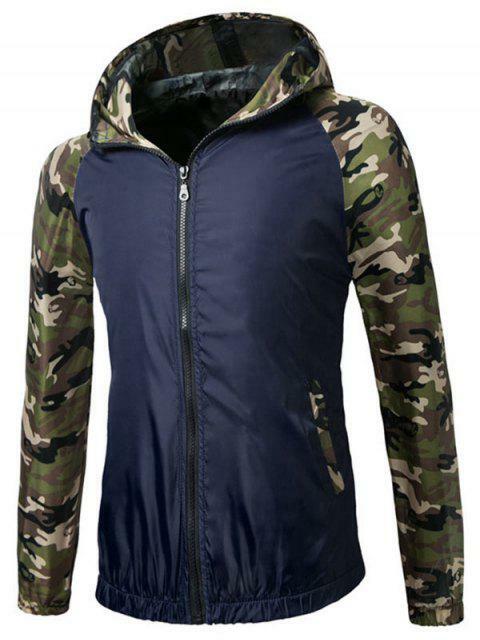 [61% OFF] 2019 Raglan Sleeve Camo Hooded Lightweight Jacket In DEEP BLUE | ZAFUL ..
i ordered a large, these run very small. it fits like a medium, im small so it fits perfect. i would order two sizes up tho. 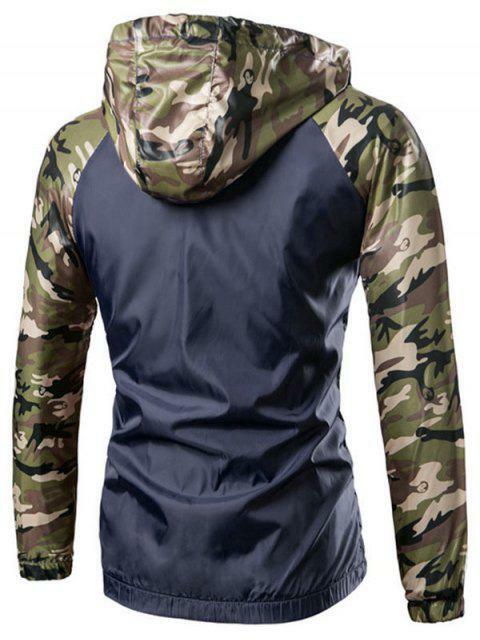 This zip up hooded lightweight jacket features raglan sleeve, trendy camouflage pattern and retractile cuffs and hem. 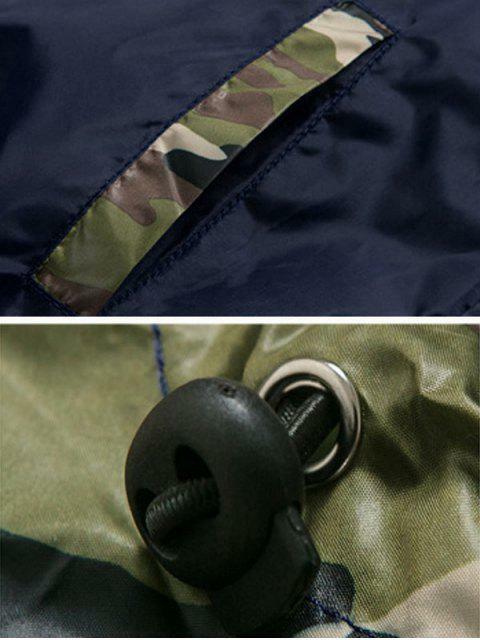 The retractile cuffs and hem can protect you from insects and wind. What's more, it's really lightweight, which is a good choice for you to take part in various outdoor activities such as go hiking, go camping and so on.